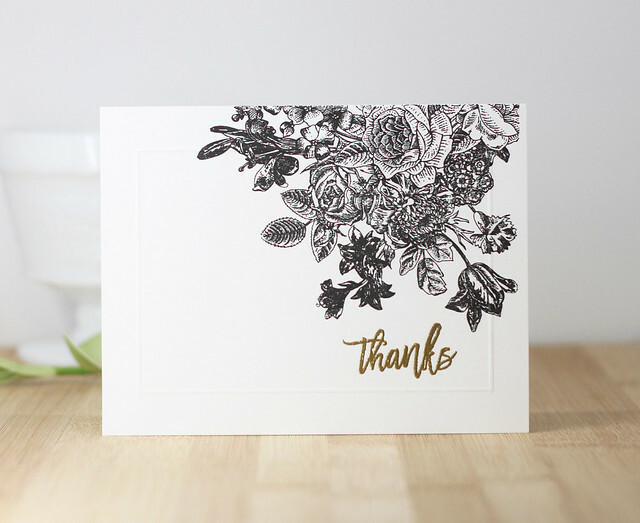 First, I stamped that gorgeous floral image in black ink, just off the edge of the card. 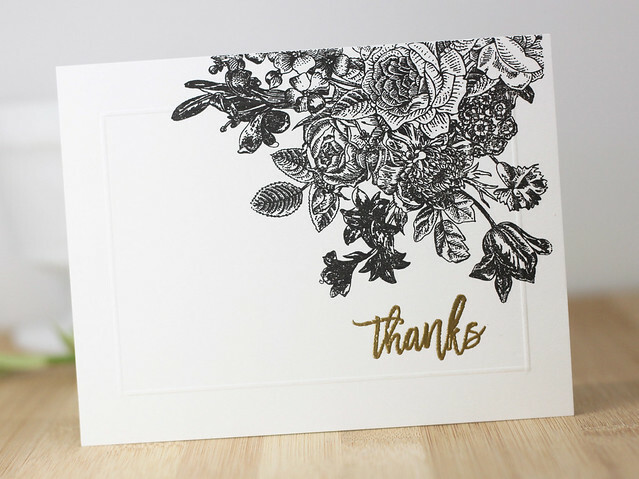 Next, I heat embossed the thanks sentiment using Gold Embossing Powder. Last, I scored around the edge for a 1/2" frame around the card front. Clean and simple and oh so easy! Thanks for stopping in today! 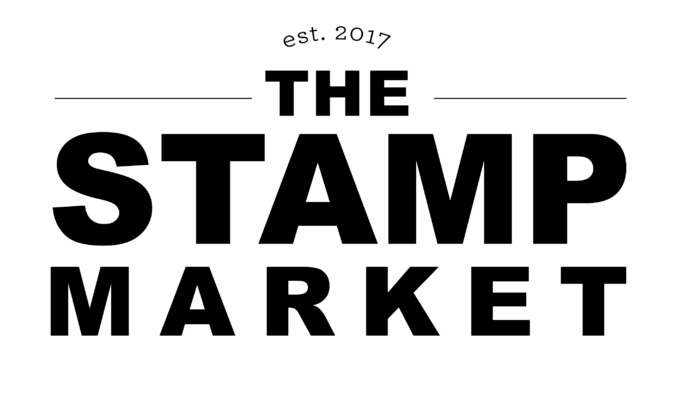 Head on over to Spellbinders to check out the stamp selection. 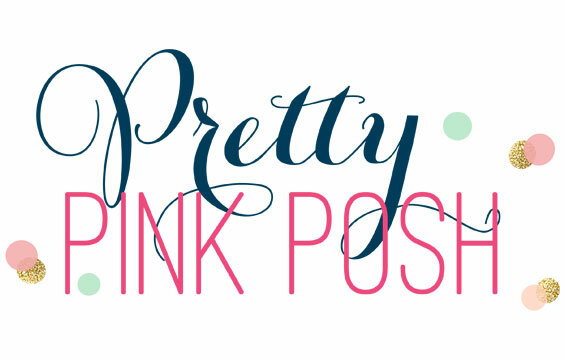 They are lots of awesome sentiment sets with great fonts! Hello! It'm here with some Queen and Company cards to share. 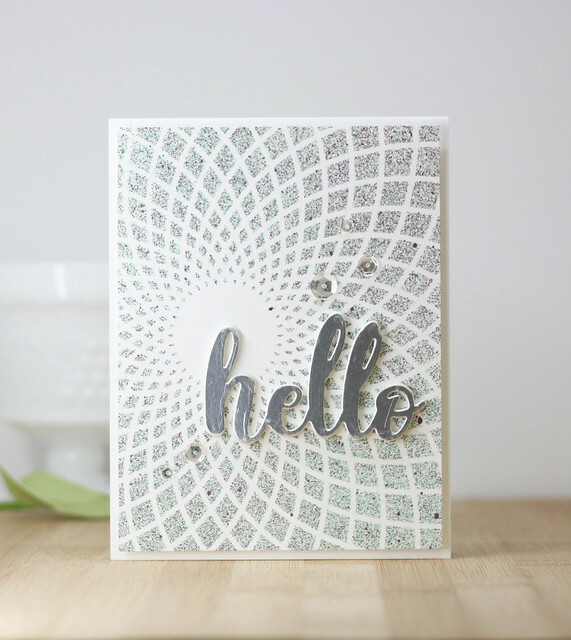 I have one clean and simple card that uses paper strips from an adorable Queen paper pack and a shaker card. Lets get started! 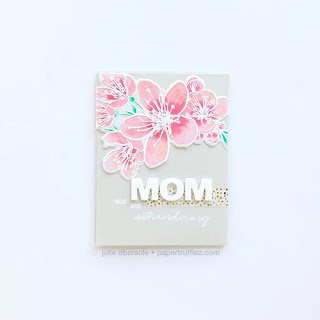 To create this card, I 6 - 3/4" strips of paper from the Pretty Presents Paper Pack. I just love those colors and patterns. I attached the strips to the card front with ATG so they were nice and secure. I took a 1/4" strip of white card stock and capped the top of the patterned paper so it would like nice and even. 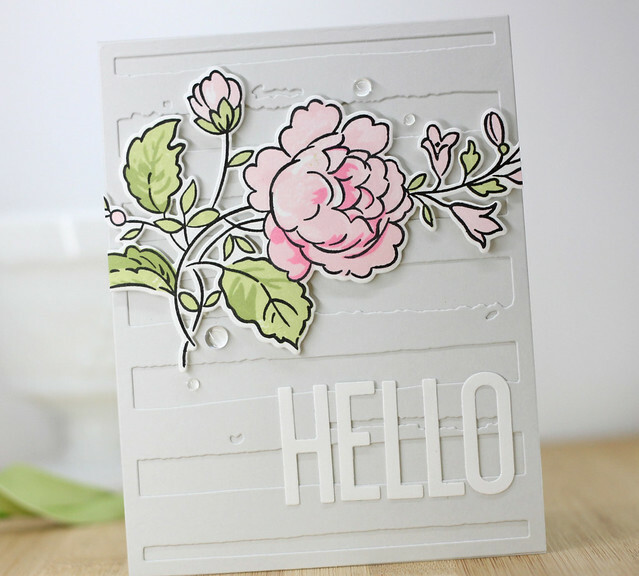 Next, I die cut the gorgeous window die in white and popped it up on white cardstock that i cut out to match. I decided to keep the shaker box on the card front but not add the shaker toppings. I simply added a tiny heart inside the window. Last, I stamped a simple sentiment on a banner die cut and tucked it under the edge of the window. 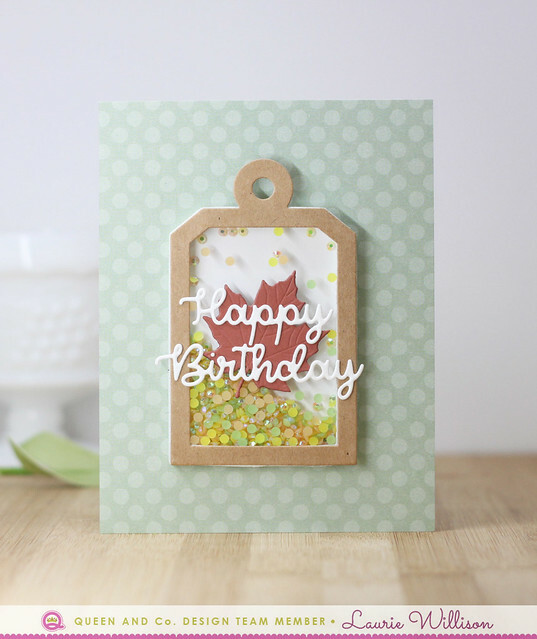 Fall cards are always fun to make! 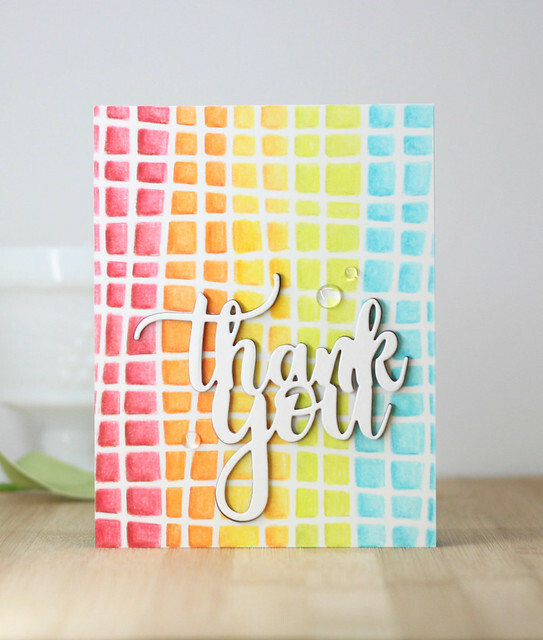 Love how a shaker card comes together with these colors. 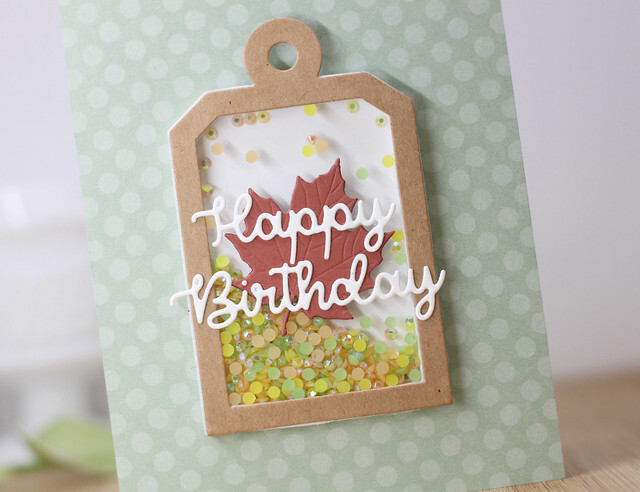 To create this card, I used a beautiful piece of polka dot paper from the new Fall Paper Pack to line my card base. Next, I grabbed a tag from the Shaped Shaker Kit to create this shaker box. I added some Jelly Jems inside the tag in the perfect fall colors. I added a leaf die cut to the front of the shaker box and then topped it off with a happy birthday sentiment in white card stock. That is it for me today. I hope you have enjoyed my clean and simple creations. Thanks so much for stopping in today. Have a great day! 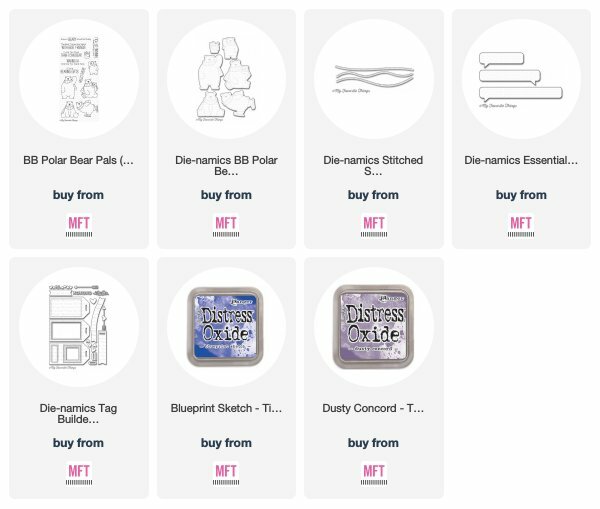 All products in today's post are linked below and throughout the post. 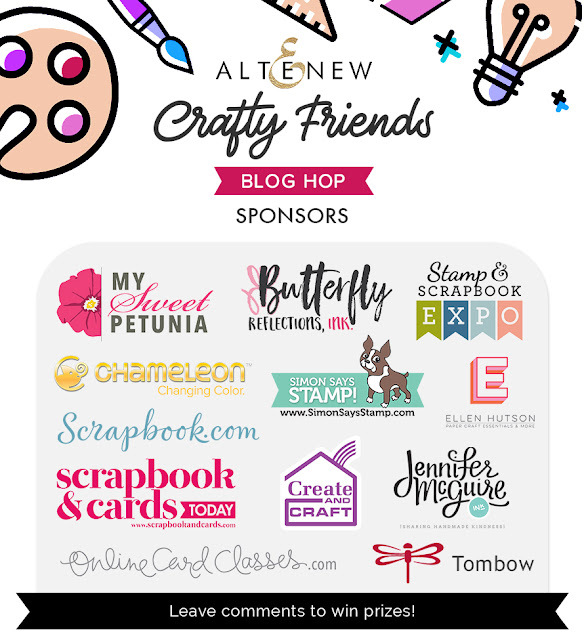 These are my personal affiliate links which you can shop from at no cost to you! :) Thank you for supporti ng Soapbox Creations! I kept this so basic because I wanted that stencil to shine on its own. 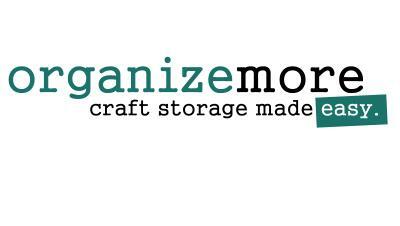 I cut down a card front to 4"x 5 1/4" and laid it onto a card board box I keep in my craft room. 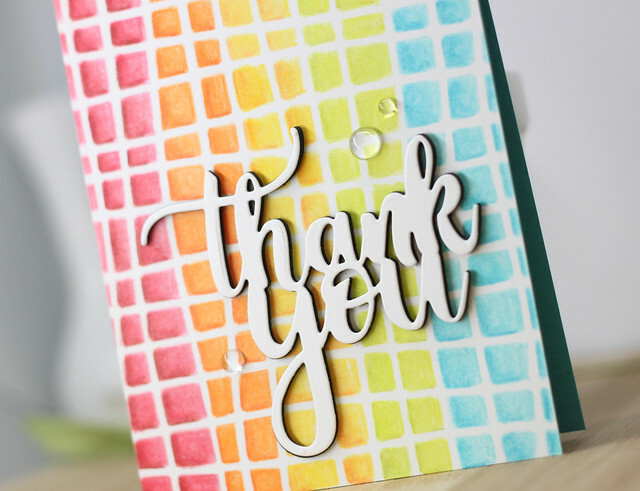 Using a card board box is the best, least messy way to use ink sprays or adhesive sprays or even glitter sprays. Keeps it all in the box. I sprayed Lagoon and the Cosmic Berry for a fun mix of both color. After it was dry, I added the card front to the card base with fun foam for some dimension. 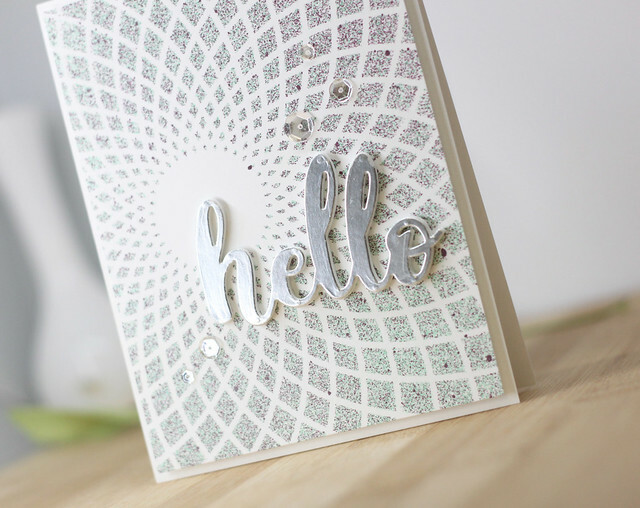 I added in Altenew's hello die with fun foam and a top layer of silver card stock. Love that shine. I added in some sequins and called it good! I added just a little shading to the left side of each box and then went back in with OMS to blend it out. It was so easy to do and rather quick because of the stencil walls. I added this white card stock thank you. on top of a black fun foam thank you for some dimension and a shadow effect. 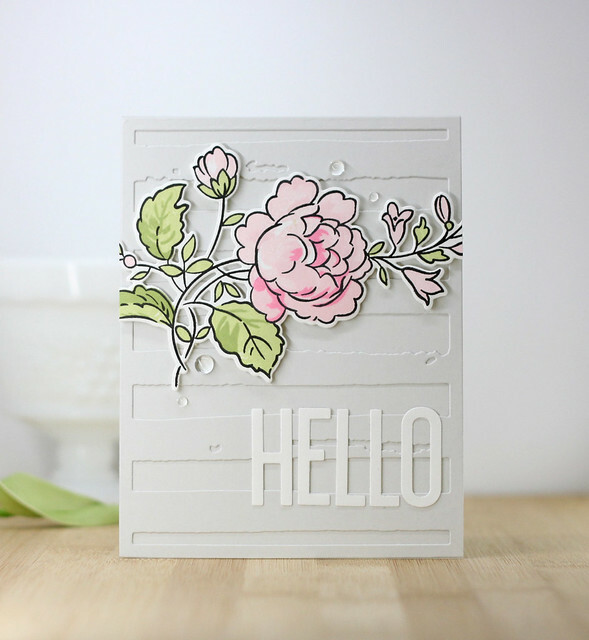 I finished off the card wit some dew drops. There are lots more stencils and some new colors of ink sprays to see, so be sure to head on over to the Altenew Blog to see more. 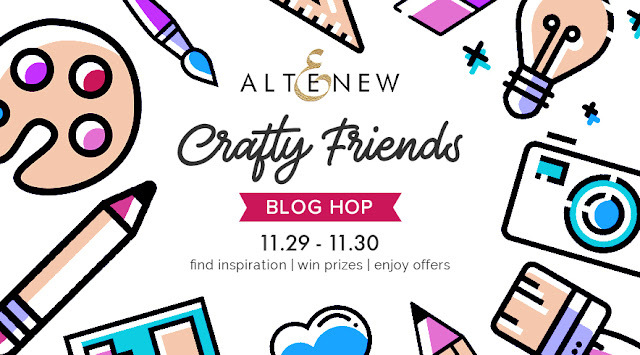 I am also giving away a $30 gift certificate to Altenew here on my blog so comment below for your chance to win! 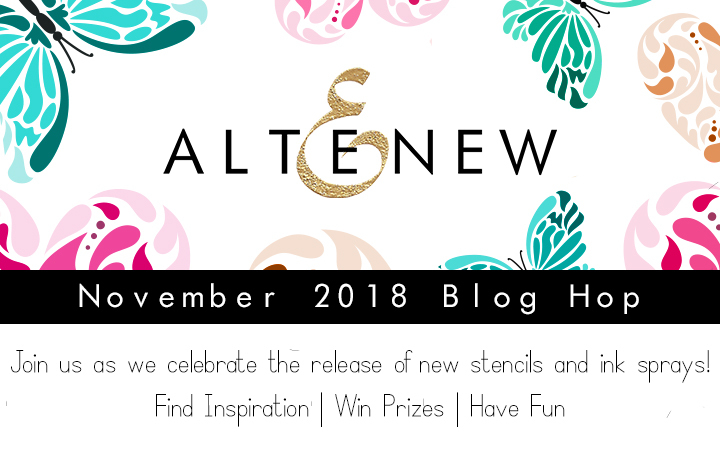 Winner will be announced on 12/3/2018. So glad you stopped in today. I hope you are having a great day! Hello there! How was your thanksgiving? I hope you had a fun and safe week! We are headed back from spending the week in Colorado with my sister. We had an amazing time with family. Our kids are close in age and seeing them have so much fun with cousins is the best! 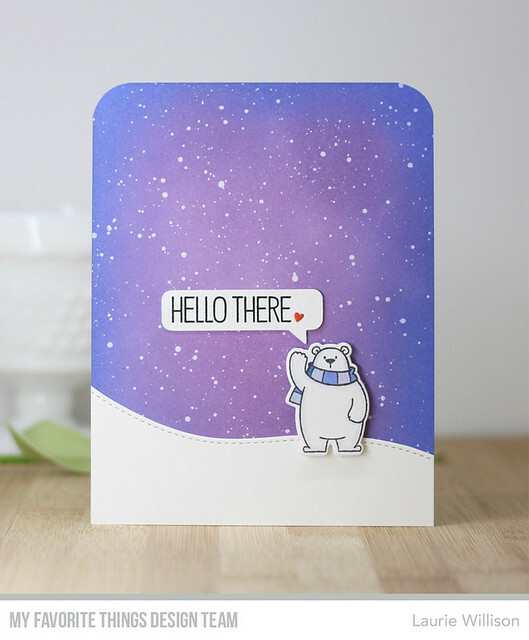 Christmas is really a full season for many of us, not a single day, so if you’re still thinking of whipping up some holiday cards, we’ve got you covered. 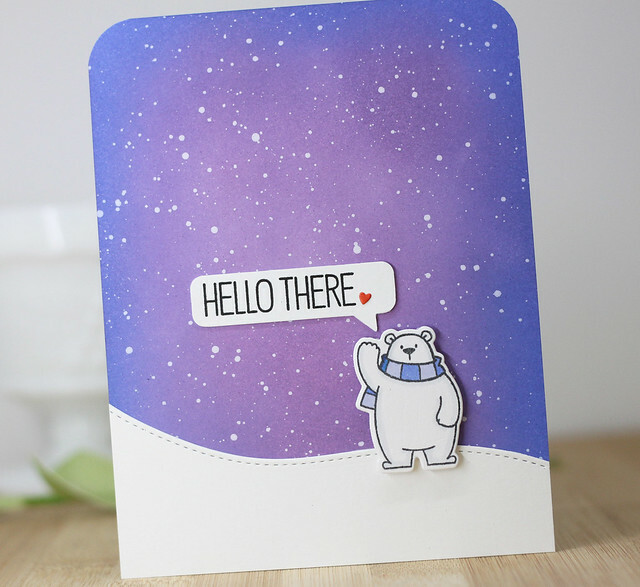 Hits & Highlights this month is all about the bringing the feel of winter to your holiday with a cool palette featuring blues and purples…bring a little shiver of delight with wintry colors evocative of falling snow and twinkling lights. The rest of the Design Team will have more to see. Stop over to the MFT Challenge Blog to see what they have created for today. And don't forget to play along! Thanks so much for stopping in. Have a great day!